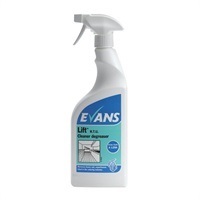 Evans Vanodine International PLC is an established family owned company based in Preston which exports cleaning products to over 62 countries worldwide. Set up in 1919 by chemist, William Charles Evans, now over 90 years and four family generations later, it operates from a modern 100,000 square foot factory on a 5 acre site. 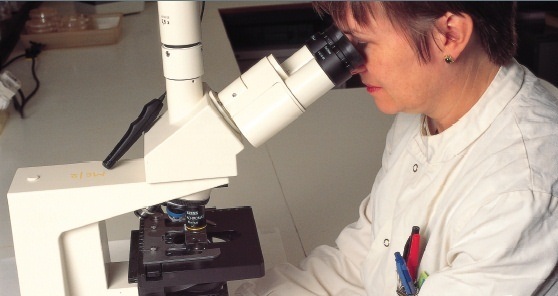 For over thirty years, the Microbiology Laboratory has supported the company’s products by providing test results proving effectiveness against harmful bacteria and fungi, tested by six qualified and highly experienced microbiologists. Commitment to quality and service is deep rooted in the Evans Family tradition, delivering a complete range for everyone and every application. 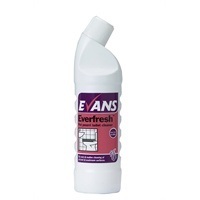 Understanding the importance of the environment, Evans chemicals have been formulated to ensure impact is kept to an absolute minimum and are designed to comply with all current European Regulations concerning biodegradability and the preservation of the environment. 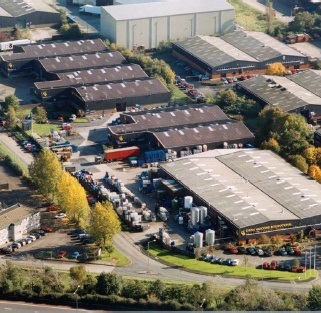 A unique system for calculating the impact on the environment has been devised by Evans and all raw materials are quality approved before manufacture. With certifications to Quality Management System ISO 9001 and Environmental Management System ISO 14001, the company’s microbiology laboratory was also awarded UKAS accreditation in 1992; the first non-government laboratory in the UK to achieve this standard. 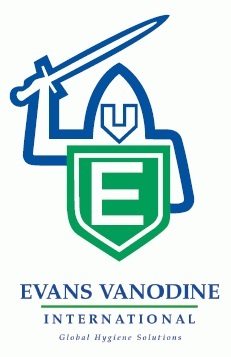 Evans Vanodine holds a Best Environmental Practice Award in the Northwest Business Environment Awards and an International Trade Award for its approach to international business, making it a truly global sustainable business. 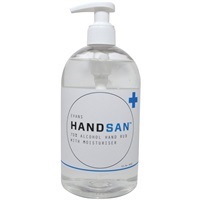 The broad product range includes over 120 floor and carpet care products such as hard surface and disinfectant cleaners and sanitisers, handcare products, toilet cleaners and descalers and janitorial washroom products. Many come in 5ltr containers which can be transferred and used in smaller trigger sprays. All are formulated according to the company’s environmental system giving piece of mind that products have minimum effect and cause as little environmental harm as possible.